This is it, just one week left until the full version of UnitWise is released. We’ve received some valuable feedback during the Beta phase and we’re working hard to implement the changes suggested and polish up the program. In the past couple of weeks we’ve had some very exciting developments that will make UnitWise even better. I can’t tell you about them just yet, but I can say that if you needed another reason to become a UnitWise member, we’ve got a really good one. 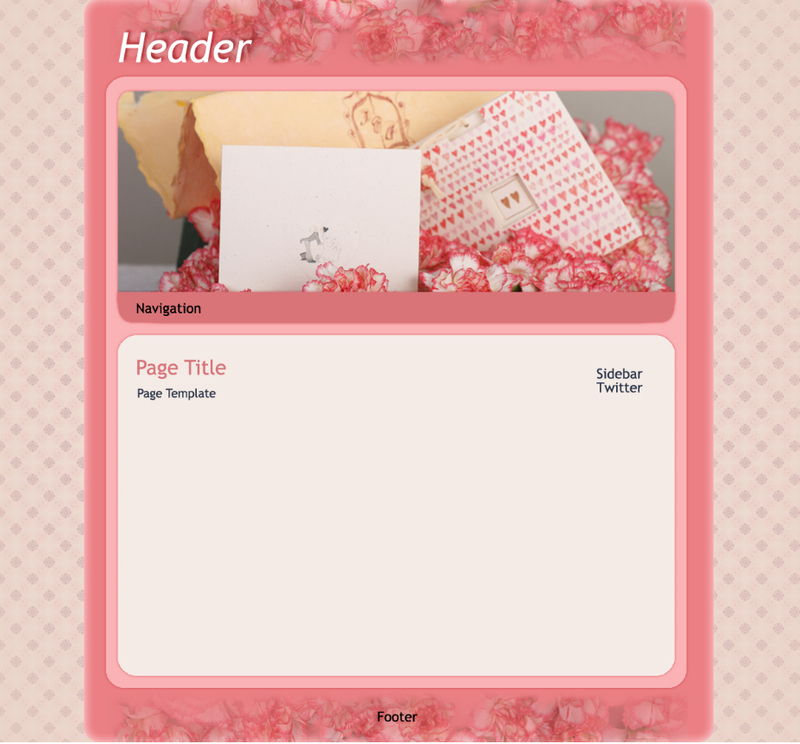 Then you can add pages like a blog, a contact page, a Mary Kay shop link, and more. After that, you can personalize it in almost every way. Change the pictures, the title, the background image, the colors, whatever you want. The best part is that themes are interchangeable. Switching themes won’t mess up your formatting or force you to redo all your hard work. If you’ve got a floral based theme, and you’d rather switch to something a little more abstract, you can do that with just a couple of clicks. We’ve got a bunch of these great looking themes and we’ll be adding more as we move forward–like holiday and seasonal themes. UnitWise makes it easy to have a professional looking website that reflects your personality. This entry was posted on January 25, 2010 at 8:44 pm and is filed under sneak peek. You can follow any responses to this entry through the RSS 2.0 feed. You can leave a response, or trackback from your own site.